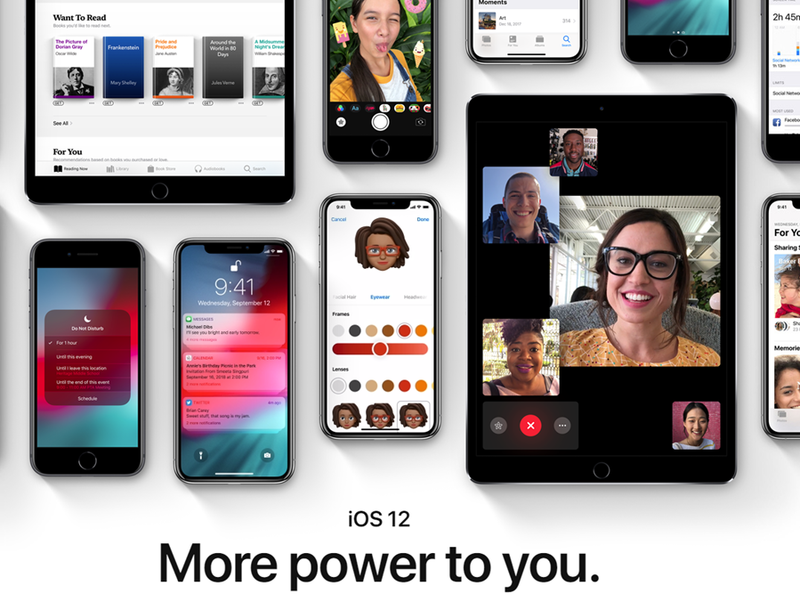 Home Mobile Technology Apple iOS 12.1.2 Release: Should You Upgrade? iOS 12.1.2 is compatible with all iOS 11 compatible devices. This means the iPhone 5S or later, iPad mini 2 or later and 6th generation iPod touch or later. Compatible devices will be automatically prompted to upgrade but, if that doesn’t happen, you can manually trigger it by going to Settings > General > Software Update. Beta testers, you may need to unroll your device for iOS 12.1.2 to appear. The new update weighs in at up to 85MB signalling it is a focused update. I say “up to” because different devices get different updates, so the update size will vary on different models of iPhone and iPad. First, the prerequisite warning to Jailbreakers: iOS 12.1.2 has not been cracked (neither have most iOS 12 releases prior to it) so stay away until your jailbreaking software of choice catches up. Right now, it looks like they’re fighting a losing battle. What about iOS 12.1.2 early issues? So far, its mostly positive news. The fly in the ointment is the new update doesn’t appear to be fixing the cellular data problem for all affected users (1,2,3,4,5 etc) and others are saying it introduces WiFi issues. 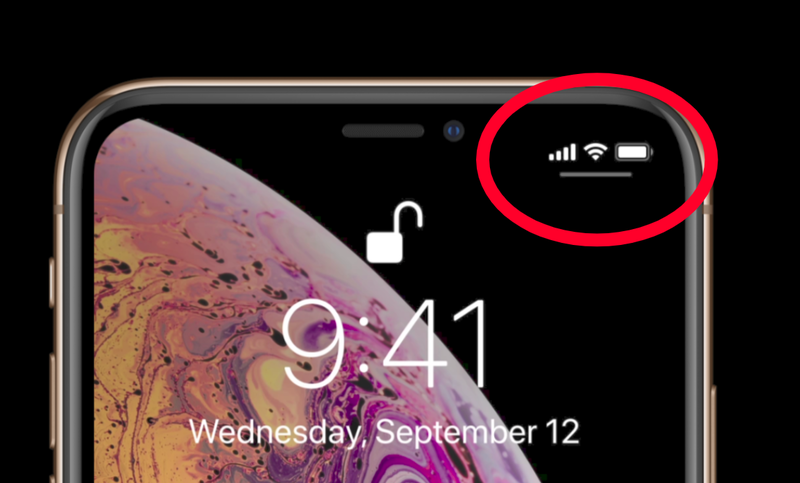 The extent of the cellular bug remains unknown (more in the next section), but it’s such a damaging problem for those affected Apple needs to get this fix 100% right. More positively, I’ve yet to see any major complaints about battery life (a real rarity) and general stability seems good. I’ll be following up if any problems progress, but so far iOS 12.1.2 looks to be a solid upgrade. The eSIM fixes are very welcome, especially as major carriers are now finally starting to embrace the technology (which removes the need for a physical SIM). The latter fix, however, is less promising. Aside from the ongoing complaints that the issues are not resolved, Apple’s description of it is spotty. For example, while I observed (and received) many reports of cellular problems in the US, UK and India, I received not one complaint from Turkish users. While it is possible Apple mentioned the wrong country in its release notes, this seems unlikely. Moreover, it appears iOS 12.1.2 is (bizarrely) micro-targeted which would explain why the cellular fix is not working for everyone. As for security, Apple’s official security page states iOS 12.1.2 contains no patches whatsoever. Given there are always security bugs to be addressed, their omission shows how quickly the release was pushed out. There is also growing speculation it was released to quietly introduce legally mandated changes in functionality due to its ongoing legal battle with Qualcomm. While iOS 12.1.2 clearly does not fix the cellular issue introduced in iOS 12.1.1 for all users, there’s nothing to lose in upgrading if you have been impacted. Given the surprisingly calm responses across forums and social media so far, it also seems iOS 12.1.2 is working smoothly for the vast majority of users. Needless to say, only a fraction of iPhone and iPad owners have upgraded at this point, so you may still want to hold off for now and see if new problems emerge. I keep this article constantly updated, so be sure to bookmark it and check back before you upgrade. Given iOS 12.1.2 was rushed out so quickly, Apple currently has no new version of iOS in beta testing. Expect that to change shortly, however, with iOS 12.1.3 appearing if Apple requires another dedicated bugfix or iOS 12.2 the next stop if Apple is happy with what it is seeing.